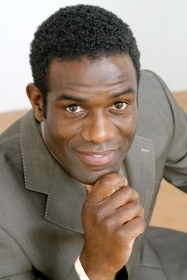 June 15 – England 2018 have removed Robbie Earle’s name from its list of high-profile supporters after he was fired today by ITV for violating FIFA’s ticket regulations at the World Cup in South Africa. 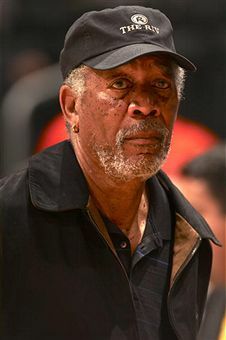 June 15 – The USA Bid Committee has announced that Hollywood actor Morgan Freeman will join its board of directors in its quest to bring the World Cup to the United States in 2018 or 2022. 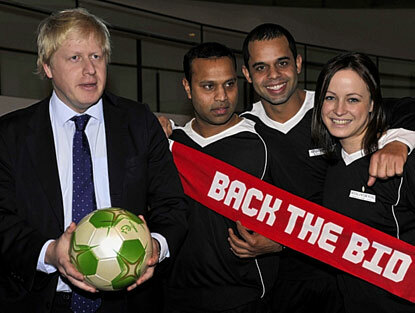 June 15 – London Mayor Boris Johnson (pictured left) will tonight leave for Cape Town to attend the FIFA World Cup and learn lessons from South Africa on how to run a major international sporting event. 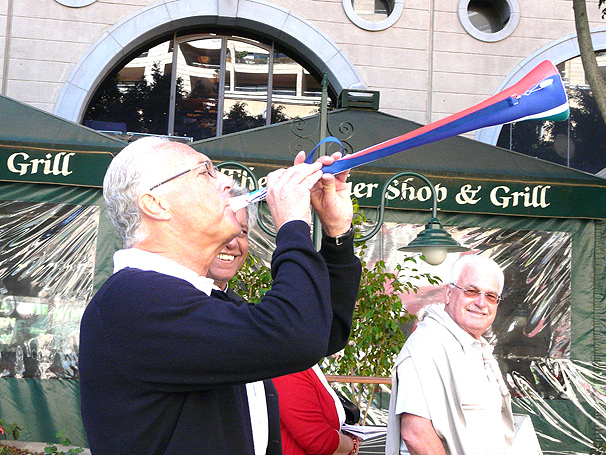 June 14 – Franz Beckenbauer (pictured), the FIFA Executive Committee member and former German captain, has entered the growing debate over vuvuzelas at the 2010 World Cup. June 14 – Chung Mong-joon has resigned as chairman of South Korea’s Grand National Party (GNP), allowing him more time to lobby on behalf of his country’s bid to host the 2022 World Cup. 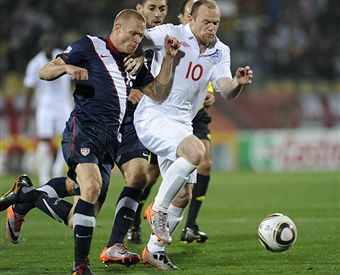 June 14 – England’s away games in the Euro 2012 qualifying campaign will be shown exclusively live on Sky Sports, it has been announced. 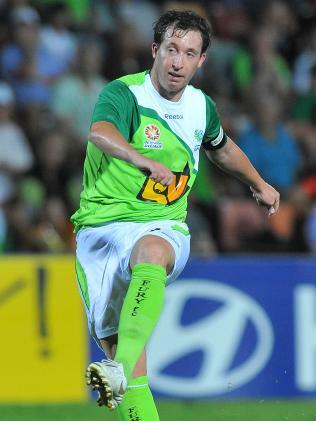 June 14 – Former Liverpool and England striker Robbie Fowler (pictured) has launched a legal action against North Queensland Fury and Football Federation Australia (FFA). 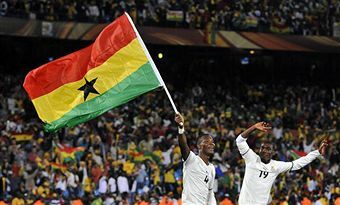 June 14 – FIFA has signed a deal with Asia’s broadcasters so that North Korean television can air its first match in the World Cup finals for 44 years tomorrow. June 13 – Tonight at a little before 6pm in Pretoria, one-time citadel of Boer power, the 2010 World Cup came alive. 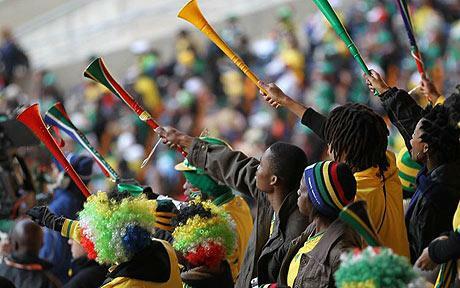 June 13 – Danny Jordaan, the chief executive of South Africa 2010, has admitted that he would rather fans sung than blew the vuvuzela at World Cup matches after international broadcasters complained. 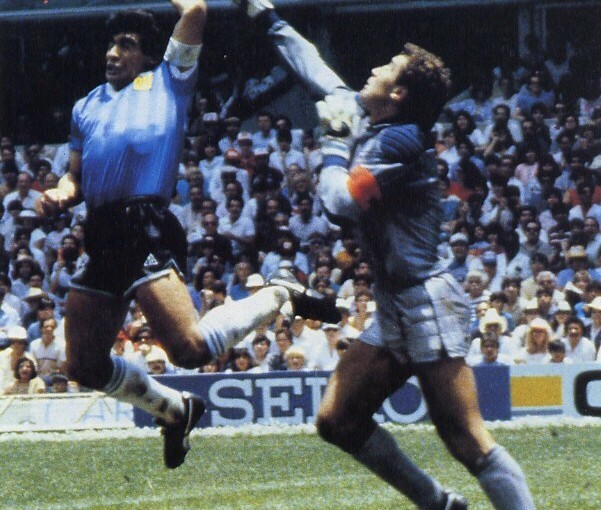 June 11 – Nottingham is hoping that the shirt Argentina’s Diego Maradona wore when he scored his famous “Hand of God” goal will help the city’s bid to be a host city if England wins its bid to host the 2018 World Cup. 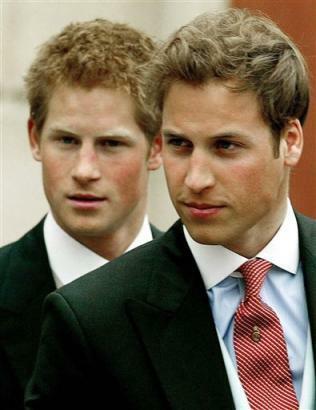 June 13 – Prince William and Prince Harry are due to begin a joint tour of Southern Africa tomorrow that will see them combine promoting their charity interests with cheering on England’s World Cup bid. June 13 - About 13 million people tuned in to watch the United States draw with England in the World Cup on ABC last night - making it the fifth most-watched game ever in the US, the network announced. June 13 – The United States have tried to take advantage of Australia’s problems with the rival codes by insisting that they have no problem with gaining control of the stadiums that they want to use for the World Cup. June 12 – “We don’t know what is going to happen today”. 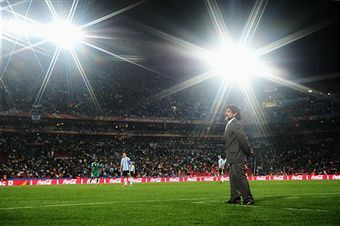 This comment by Sergio Gustavo Segovia, a journalist with Diario Crónica, the Buenos Aires daily, epitomises the ambivalence many Argentinians feel about the man at the helm of their 2010 World Cup challenge: Diego Armando Maradona, possessor of the notorious Hand of God, quite possibly the greatest footballer seen on this planet.